Deforestation is the greatest threat to the orangutan's survival, and a great percentage of deforestation is set in motion to convert the land to oil palm cultivation. The rainforest, the natural habitat of the orangutan, is cleared for the benefit of plantations that can produce cheap vegetable oil for the rest of the world. Today, 80% of the world’s collective consumption of palm oil comes from Indonesia. 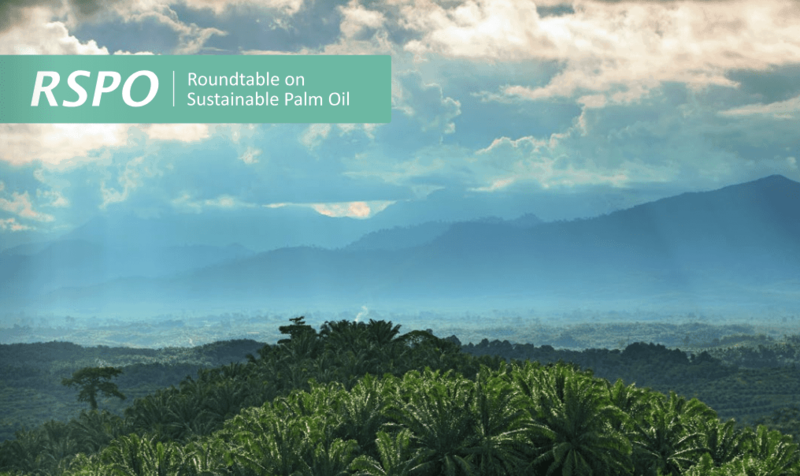 The demand for palm oil is increasing, both in Indonesia and globally. For instance, Denmark imports more than 150,000 tons of palm oil annually despite an intensified international focus on the environmental consequences of palm oil. Palm oil as a vegetable oil is added in food, cleaning materials, and several other products. Palm oil is the most common vegetable oil in the world, and Europe has gradually increased the use of palm oil in biodiesel in the last few years. Aerial photo of an expanding industrial oil palm plantation. The rainforest in the foreground is being cleared to make room for the expansion of the plantation. Unfortunately, this is a common sight in large parts of Borneo. Why is palm oil problematic? Half of the Bornean rainforests are cleared to benefit the palm oil industry and its sub-groups. The deforestation leaves the orangutan and thousands of other species without a home. Consequently, their ability to survive is affected greatly. The orangutans are isolated within small enclaves of the rainforests, unable to forage for food and too close to humans. Additionally, the forest is often burnt after having been cleared. This can start uncontrollable forest fires, which destroy even more of the forest and damage the climate. 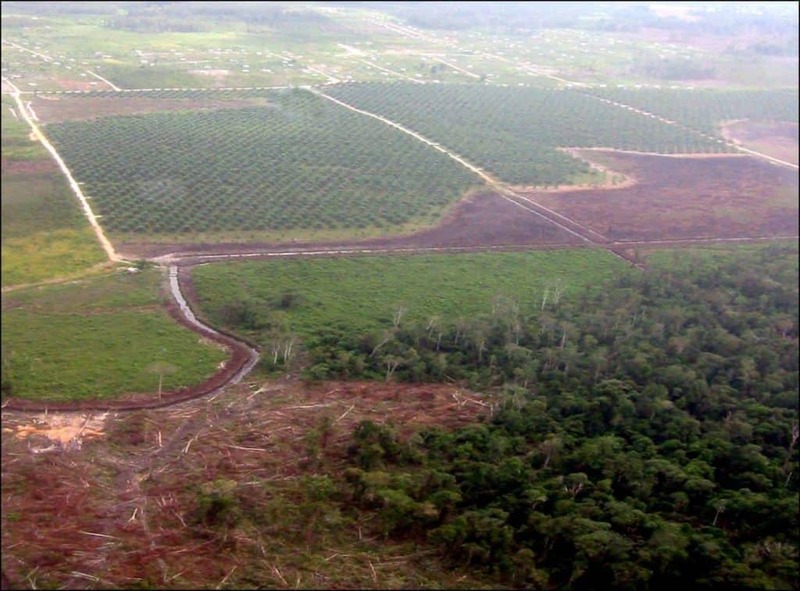 The problem is not the oil palm plantations or the palm oil in themselves. The problem is rather the destruction of the rainforest, and thus the orangutan's habitat, for the benefit of palm oil production. In terms of the orangutan's survival, a paradox exists in that the orangutan is protected but its rainforest home is not. A recent EU directive of 2014 demands declaration of palm oil on food products. You as a consumer can therefore actively make a decision on whether or not you will buy products containing palm oil. You can buy RSPO certified products containing palm oil that has been produced with protection of the rainforest in mind. You can also support Save the Orangutan’s efforts to protect the orangutan and its habitats. You can also help by supporting our efforts to protect the critically endangered orangutan from the palm oil threat.